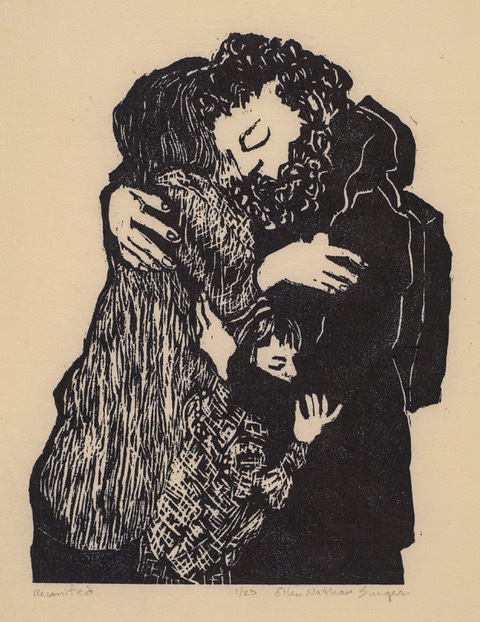 These warm and touching woodcuts convey love and empathy for all immigrants. 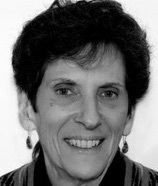 The artist, Ellen Nathan Singer – BFA Columbia University – studied and taught at The Art Students League in New York. 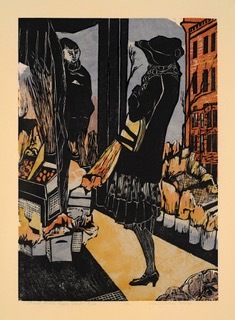 She is currently Vice President of the Society of American Graphic Artists and is a member of Boston Printmakers, Audubon Artists [gold and silver medal awards] and Allied Artists of America [award]. She is a life member of the Art Students League. In 2016 Singer won an individual artist’s fellowship from The New Jersey State Council on the Arts. 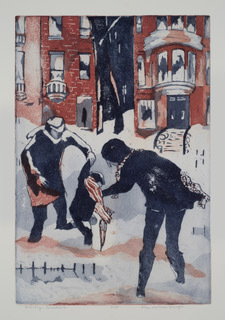 Her work is in the Library of Congress, the Smithsonian American Art Museum, The Newark Public Library in New Jersey, and the Butler Art Institute in Ohio. 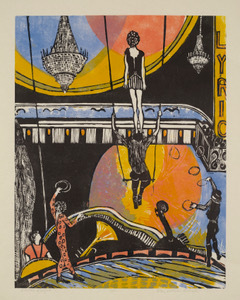 Her work has been exhibited in museums and galleries in New York, New Jersey, San Francisco, and in England. 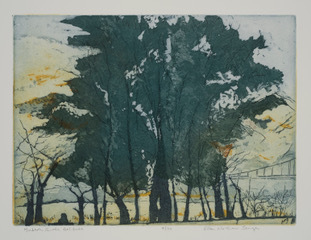 To see more of her fine woodcuts, etchings and pastels like these, go to ellennathansinger.com. View More: Next piece "No Immigrants? No Art", Home, Archive. 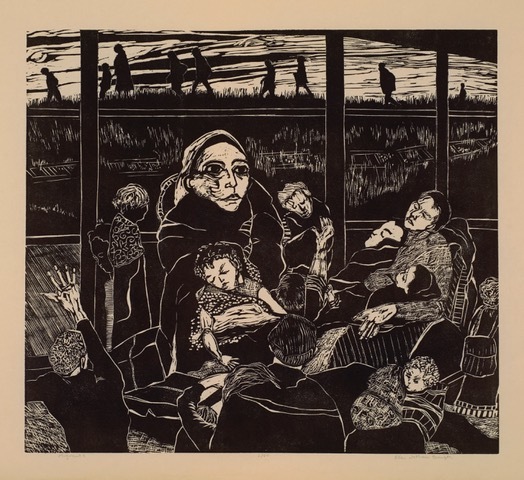 The pieces referring to the Immigrant Experience are particularly poignant. Lovely prints–color and composition very beautiful. 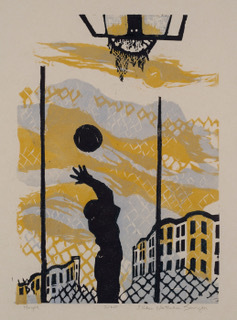 These woodcuts are so beautiful! Love the simple details.